Join us in building community and hear why mentorship is conservation. Whether you are new to hunting or an old crusty veteran, we would love for you to join us on Saturday March 9th at 6:30 pm to talk hunter recruitment, mentorship, share stories and much more. 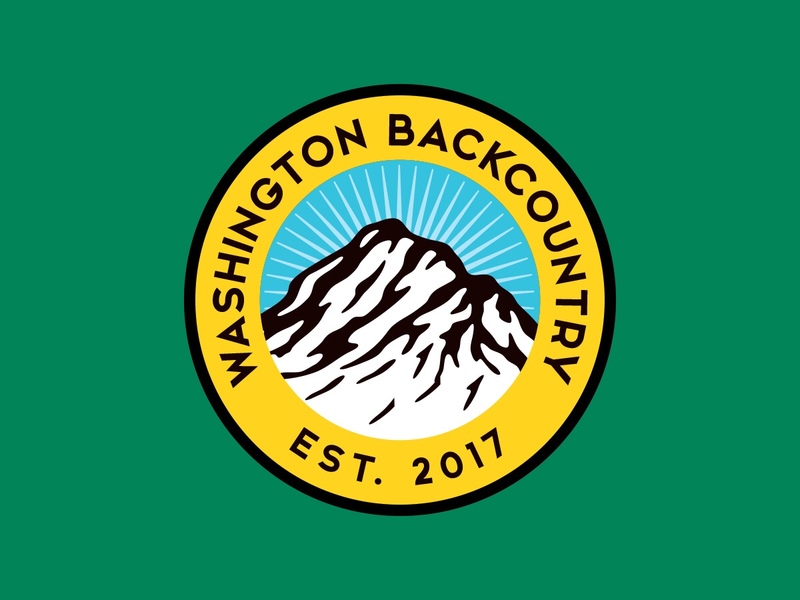 Representation from the Washington State Department of Fish & Wildlife will be present to engage in conversation as well. If you want to build community and friendships within the hunting community, be sure to attend. Feel free to message us if you have any questions. Please share the word and invite others to join. All ages are welcome to attend. See you there!! !